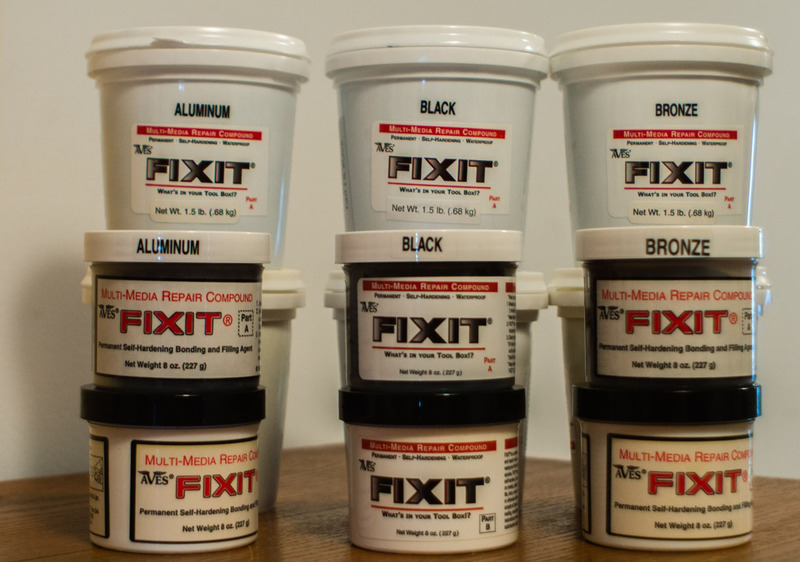 FIXIT® is a 2-part, permanent, universal repair compound it works wonders for rebuilding & fabricating parts, and as an industrial adhesive compound. 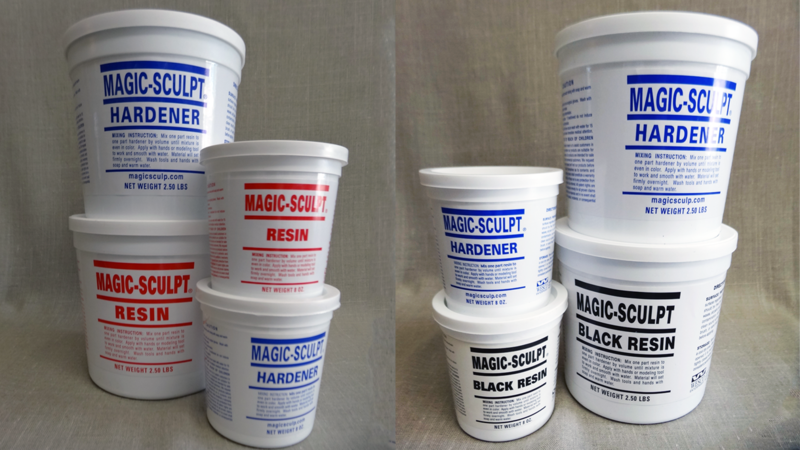 Magic-Smooth Spreadable Foam Coating and Much More. 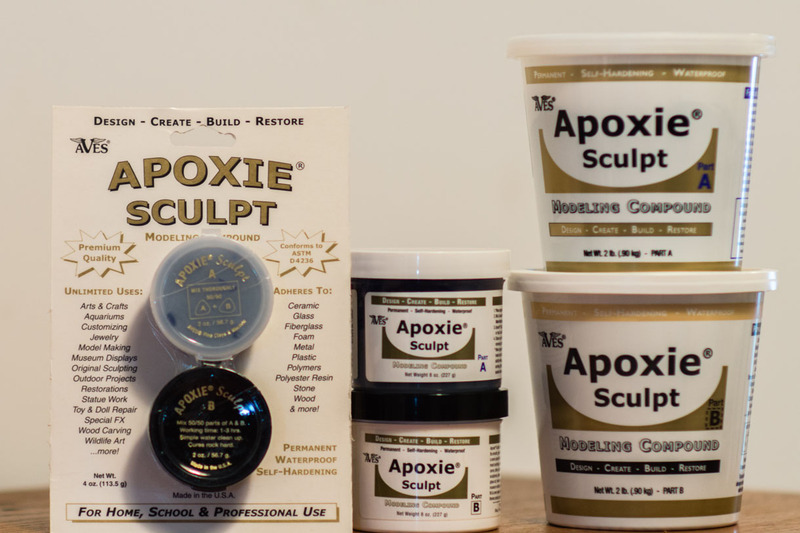 Two-part epoxy clay that will meet the needs of artisans, designers, modelers, sculptors and crafters. 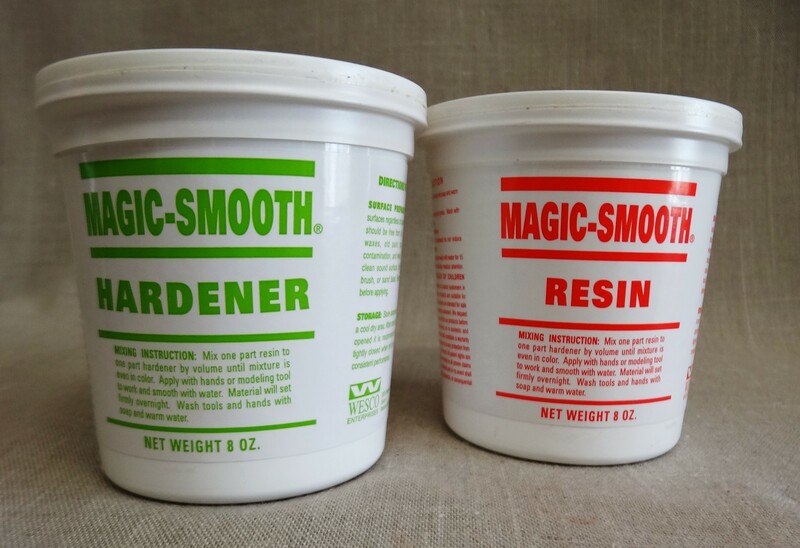 Smooths with water, no shrinkage can be sanded, carved, painted and drilled. Air dry- no firing required.